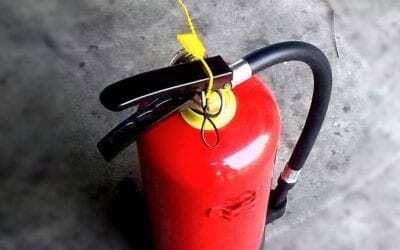 PULL THE PIN – This unlocks the operating lever and allows you to discharge the extinguisher. Some extinguishers may have other lever-release mechanisms. AIM LOW – Point the extinguisher nozzle (or hose) at the base of the fire. 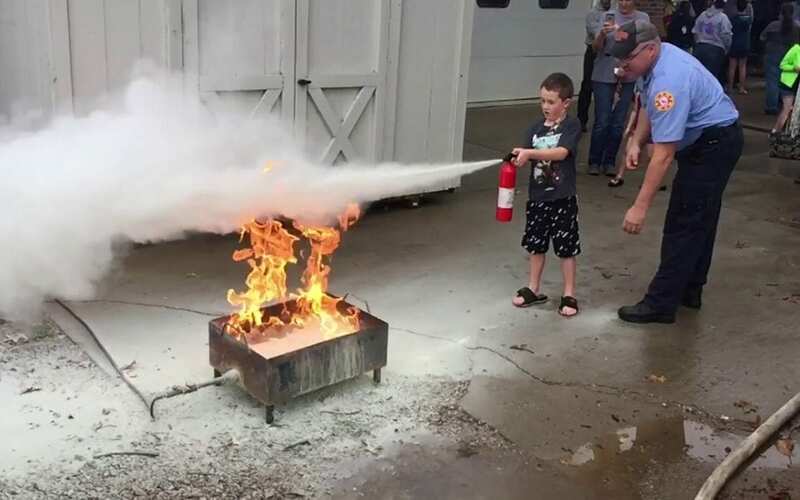 SWEEP FROM SIDE TO SIDE – Moving carefully toward the fire, keep the extinguisher aimed at the base of the fire and sweep back and forth until the flames appear to be out. Watch the fire area. If the fire re-ignites, repeat the process.